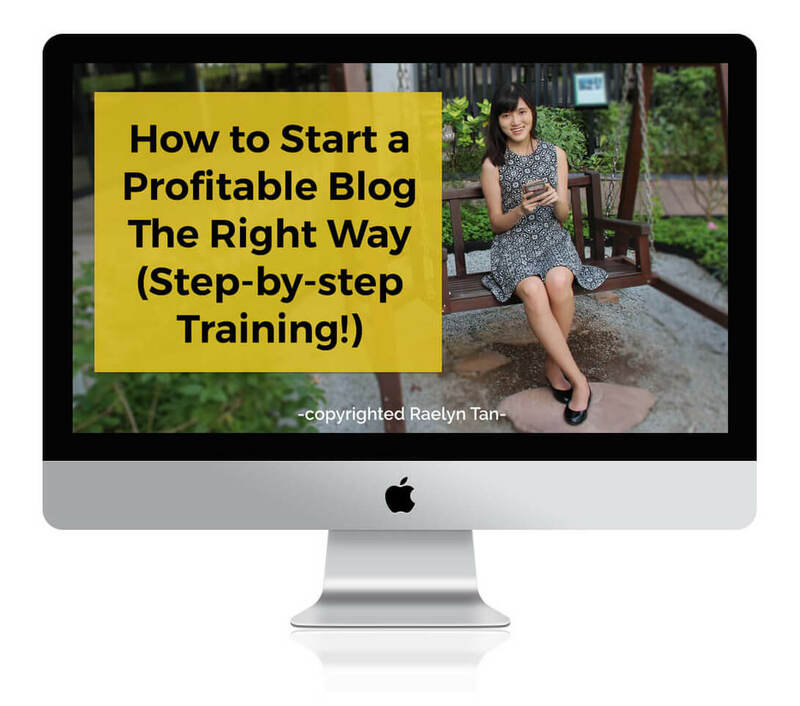 This is part 1 of 4 of the Insane Quick Tips series, where I share bite-sized tips that will exponentially grow your blog business. 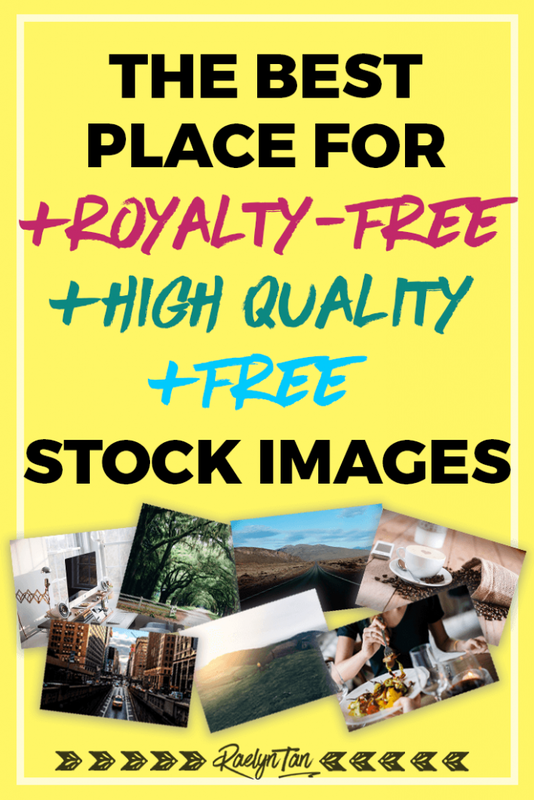 Want to know the best place for FREE high quality, royalty free stock images for your social media graphics/ website? As promised, I’ll be going through the best resource you can find on the internet to find beautiful high-quality stock images. 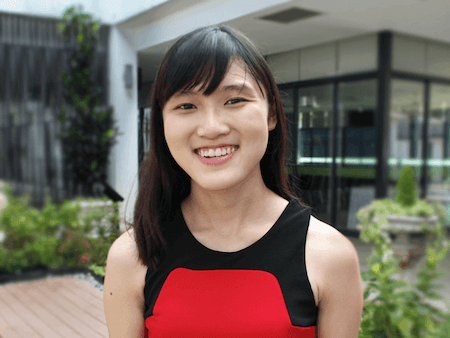 You can use them for your blog, social media, and marketing collaterals. 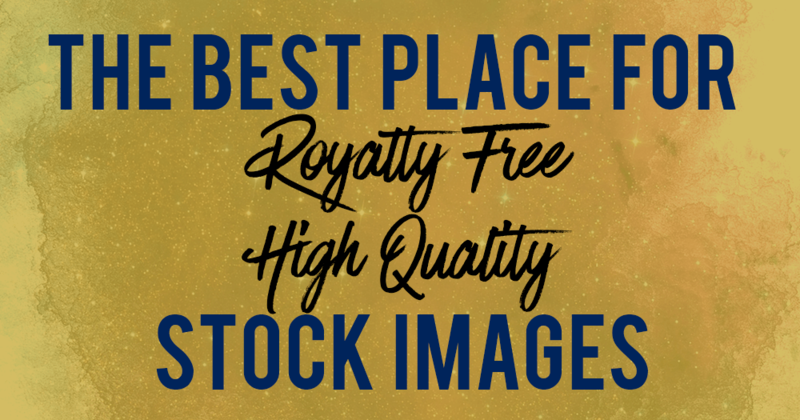 If you go to thestocks.im, you can see here that it’s a compilation of the best royalty free stock photos in one place. In this website, you can browse through all the different websites where they publish high-quality stock images. There’s no excuse to have hideous looking graphics in the future, for your FB page, your Twitter, blog or website anymore. There’s such a large collection that you’re bound to find something that you like. The photos are all gorgeous and of really high quality. It’s FREE, and that’s the best part! This is going to change your life online: thestocks.im. I’ve visited and used many other stock image sites before, but none of them beat this website in terms of variety and quality. This is such a great tip. Thank you, Raelyn! Looking forward to sharing! This is a great tips raelyn! Thanks for sharing.